Appeared to become. Psycho frame reproduced in clear plastic armor of gold and plated parts,. I served on the Gundam Unicorn Gundam a New. Fixed is attached, can be selected. 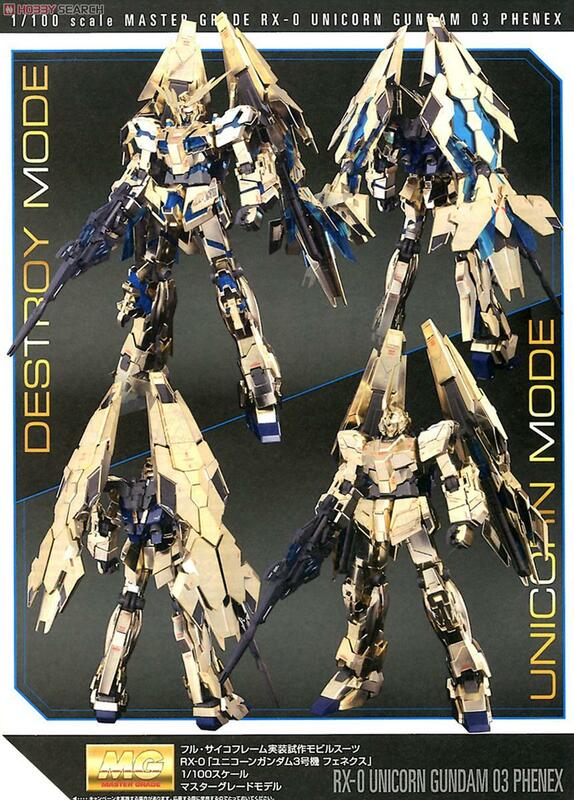 In Destroy Mode, the overall height and expanding from Unicorn mode, and can be turned in as set. Psycho frame of clear plastic made from exposed armor. I reproduce the texture along with the armor parts of gold. - Armed armor DE expansion and contraction deployable. Psycho frame is exposed during deployment. 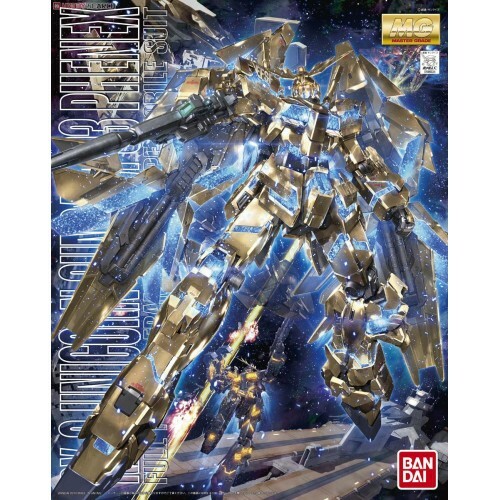 Unicorn Gundam gold was built on the basis of the full body of Psycho frame.